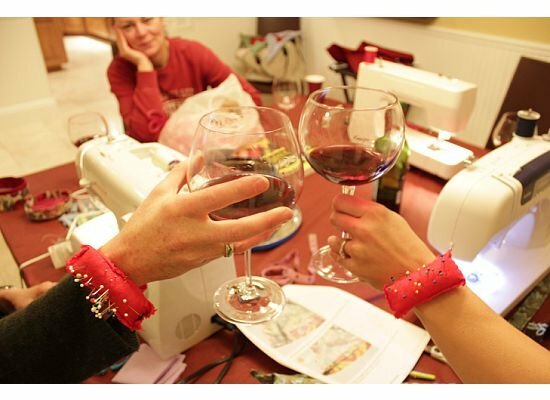 Bring your own projects and sew with friends at the Sewing Center. Share ideas, learn tips from fellow sewists or staff, have easy shopping access to supplies, notions and gadgets, and let your sewing be Sew-cial! Requirements: Bring your own- machines, accessories, materials and notions.